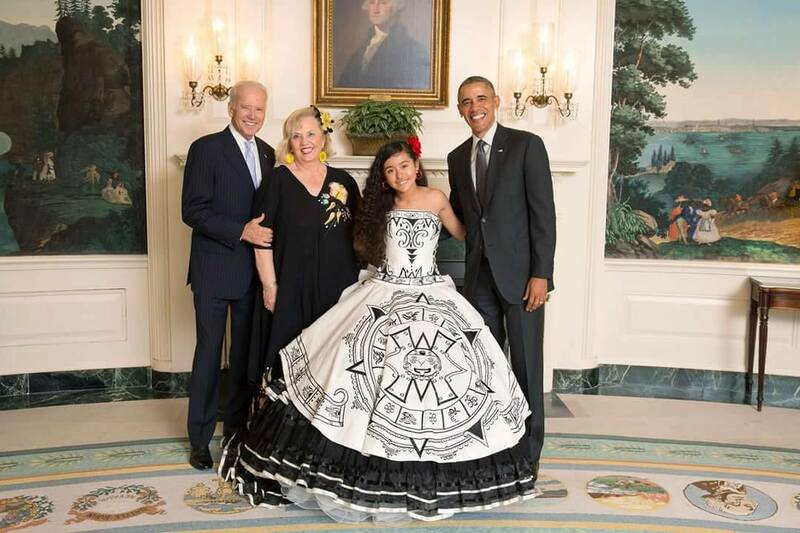 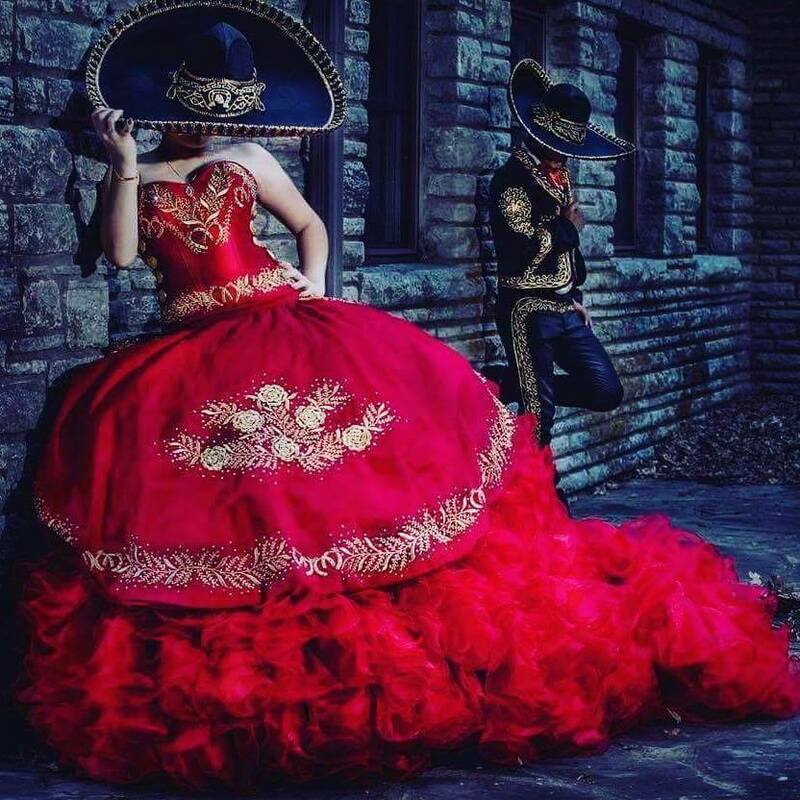 ¿Qué es My Austin Quinceañera? 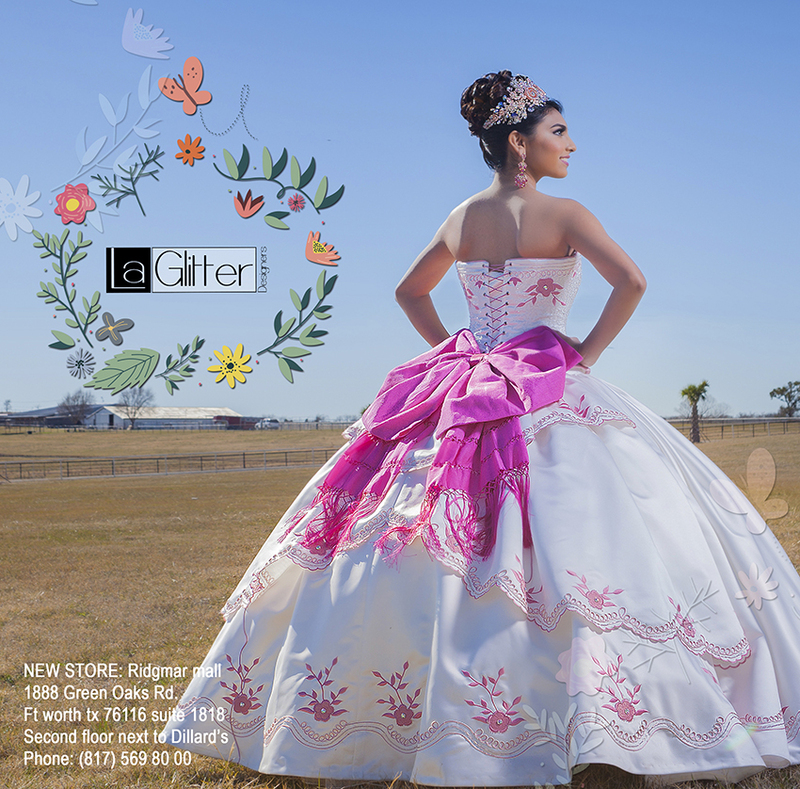 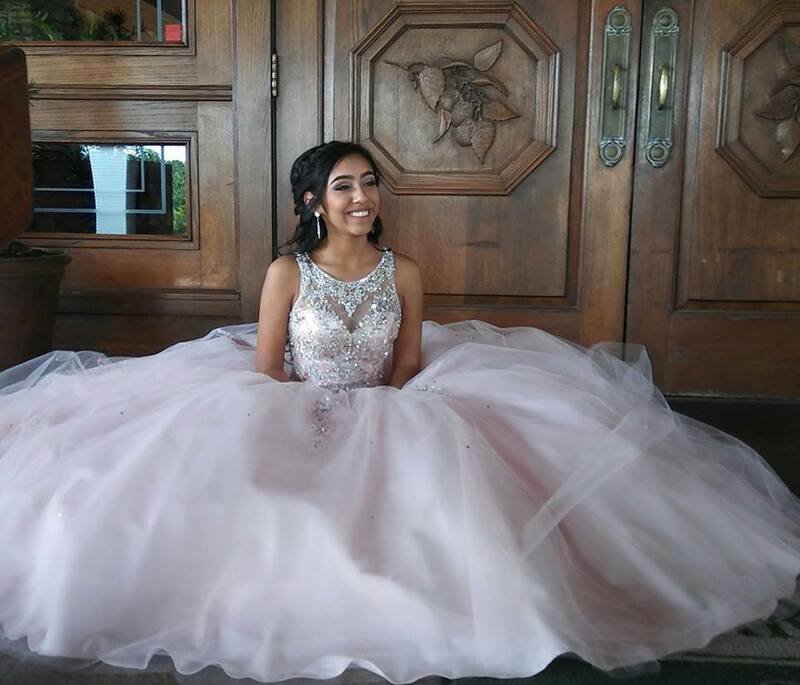 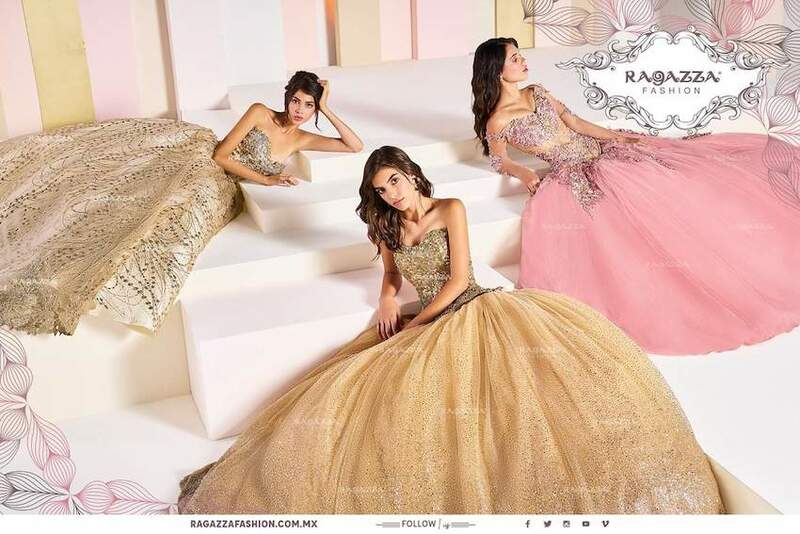 Mention My Austin Quinceanera website when you buy a Quinceanera Dress in store and get $100 off (doesn't apply to special orders). 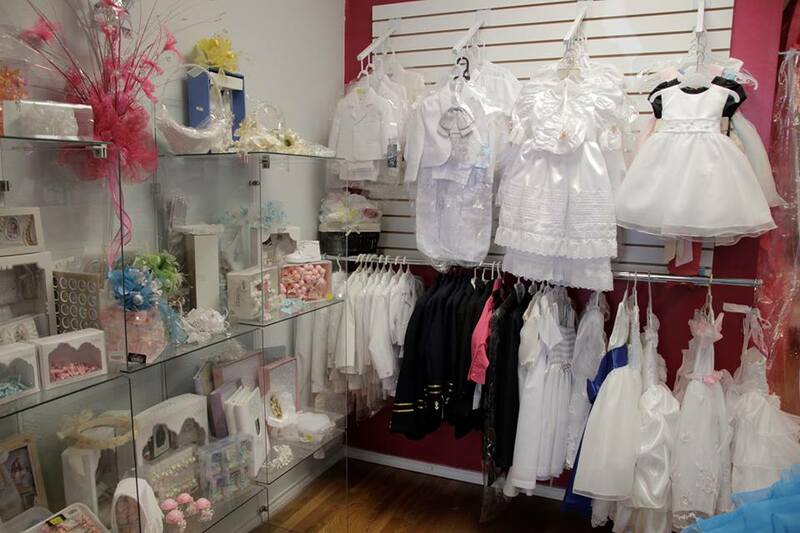 On SPECIAL ORDERS, get a $75 gift card toward the purchase of all your accessories! 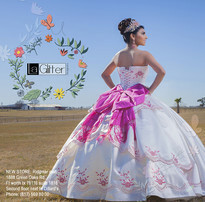 We also carry hundreds of top wedding dress designers at clearance prices! 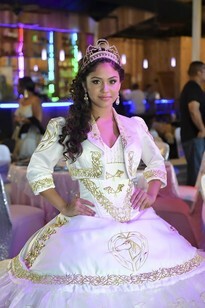 Just mention AustinQuinceanera.com! 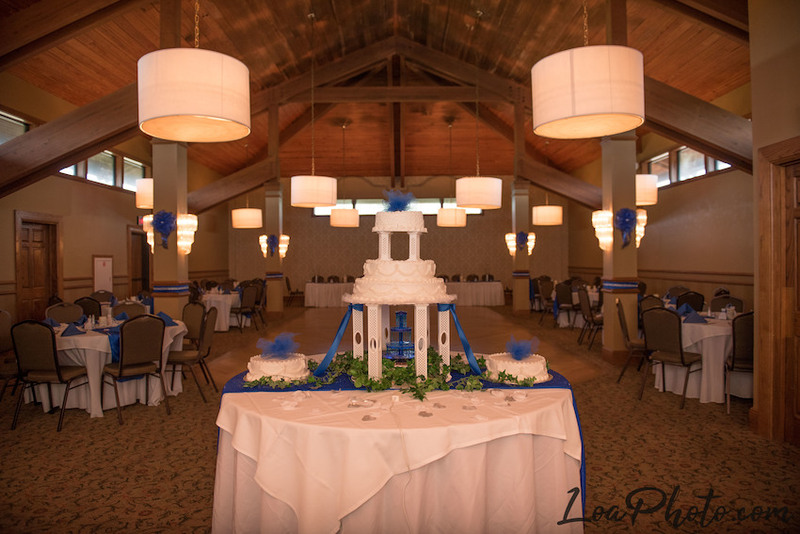 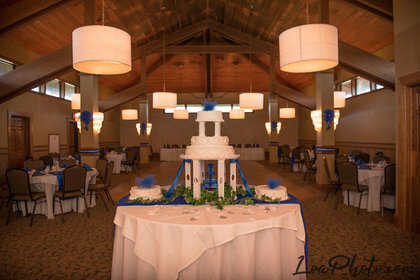 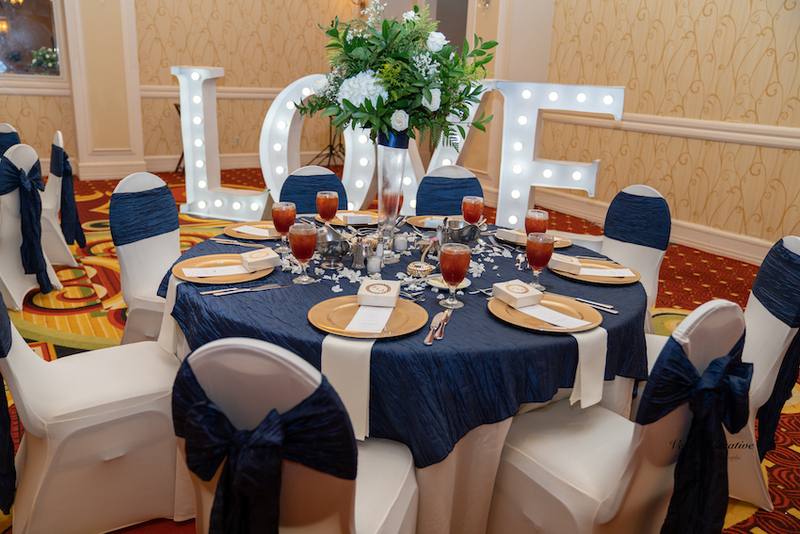 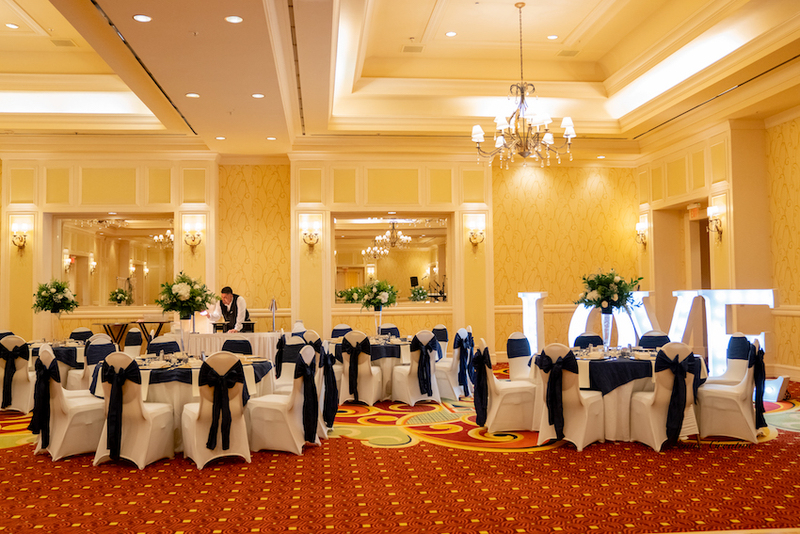 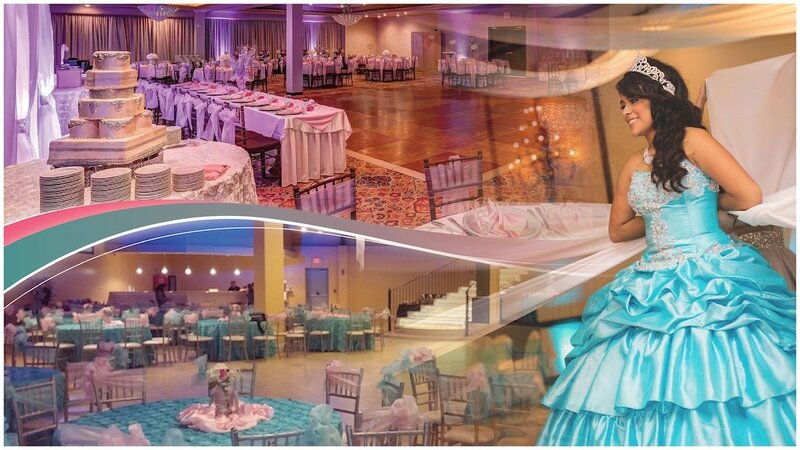 Mention you saw us on My Austin Quinceañera and get a FREE suite for the night of your event and complimentary cake-cutting service! 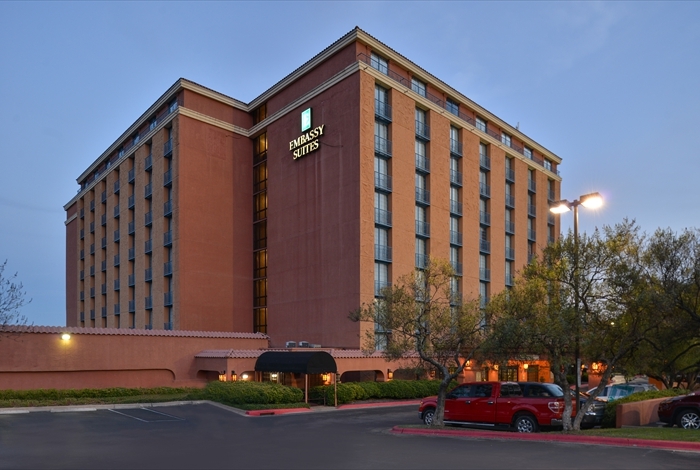 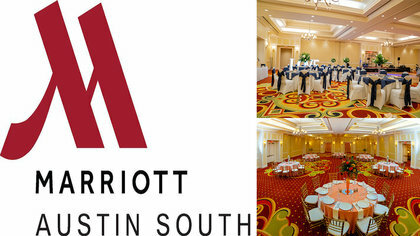 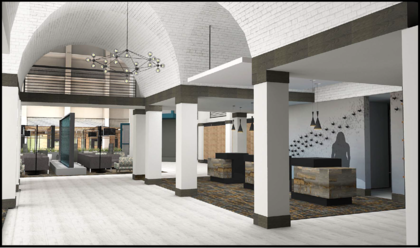 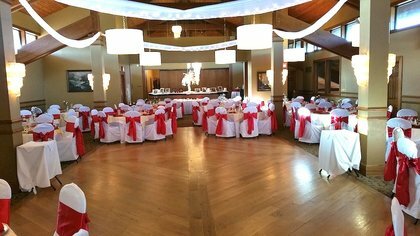 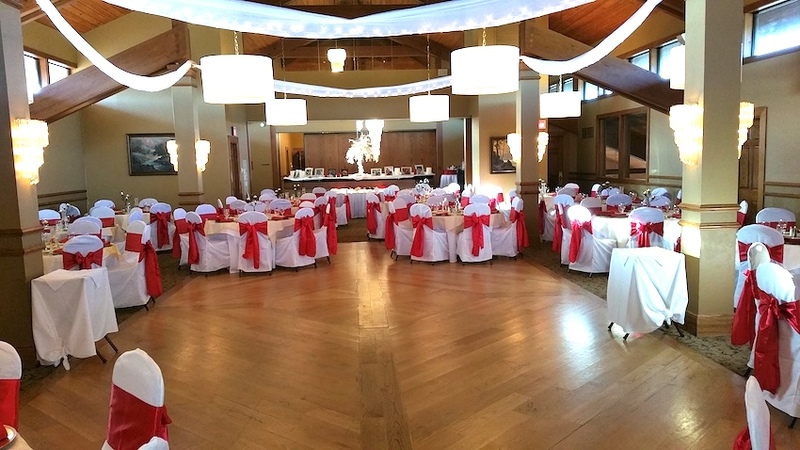 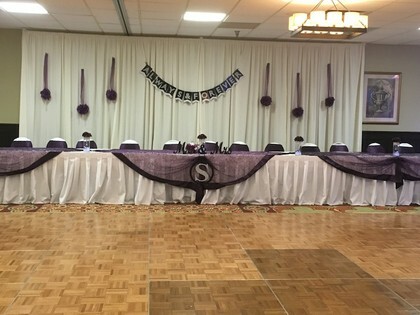 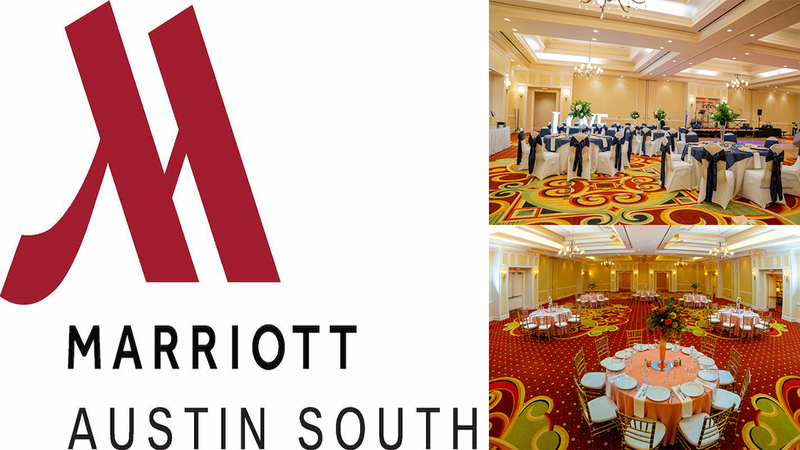 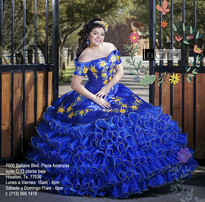 Mention My Austin Quinceañera and get FREE suite the night of your event! 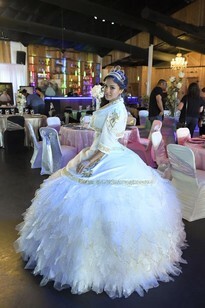 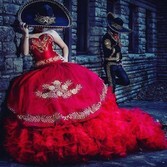 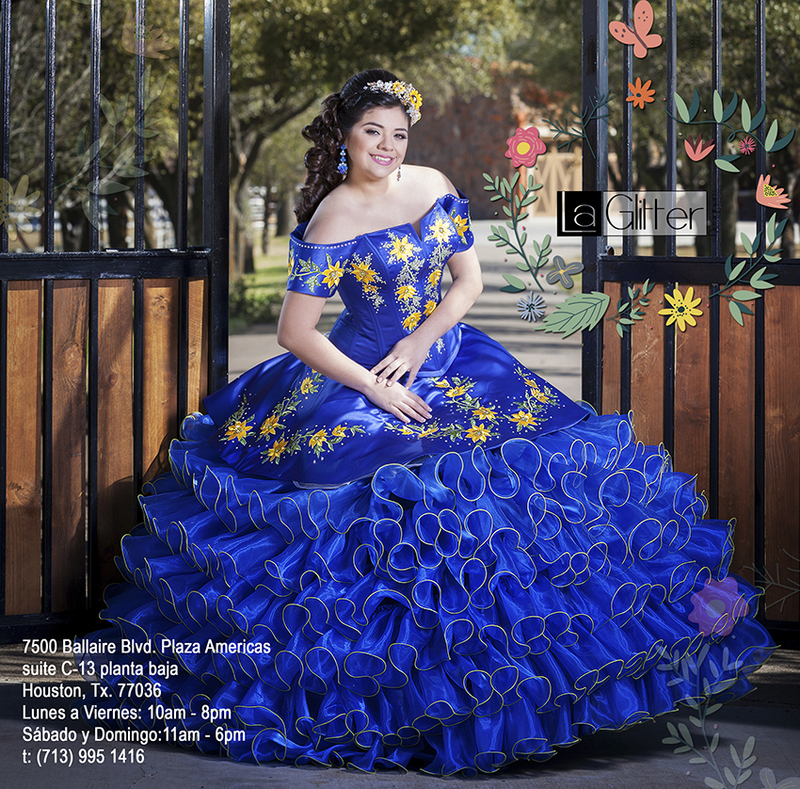 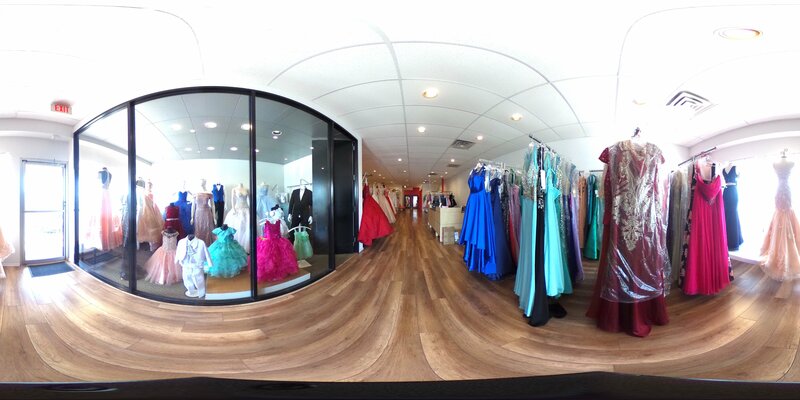 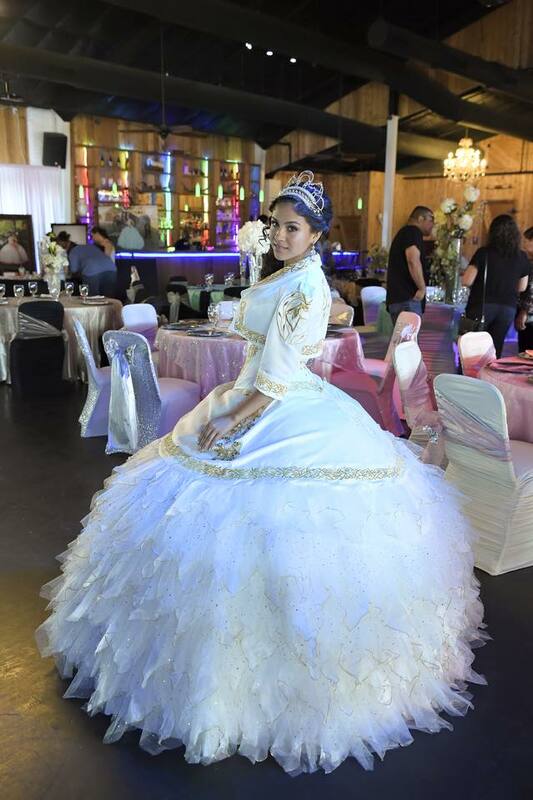 Mention My Austin Quinceanera website and get 50% off ROOM RENTAL!